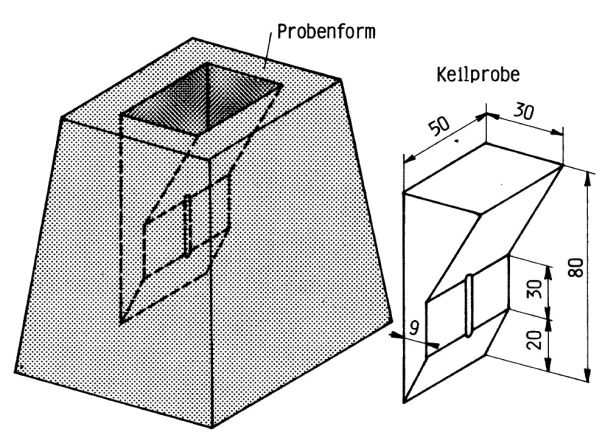 Wedge-shaped cast test specimen used for assessment of chill depth, particularly for inspection of cast iron. 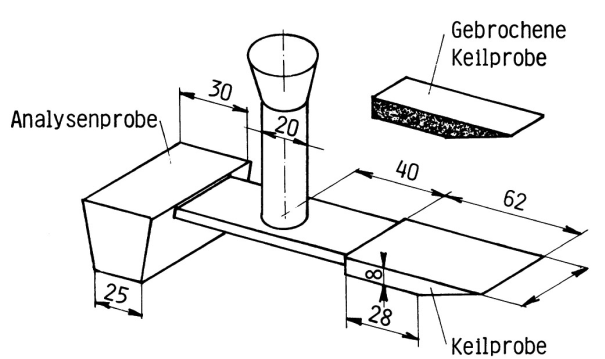 The test mold is made of green sand or coresand; the melt to be assessed is cast and subsequently broken. With unalloyed gray cast iron, the degree of saturation can be indirectly and approximately determined from the appearance of the break surface and from the depth of chill (Figures 1 and 2 acc. to Sipp-Roll). 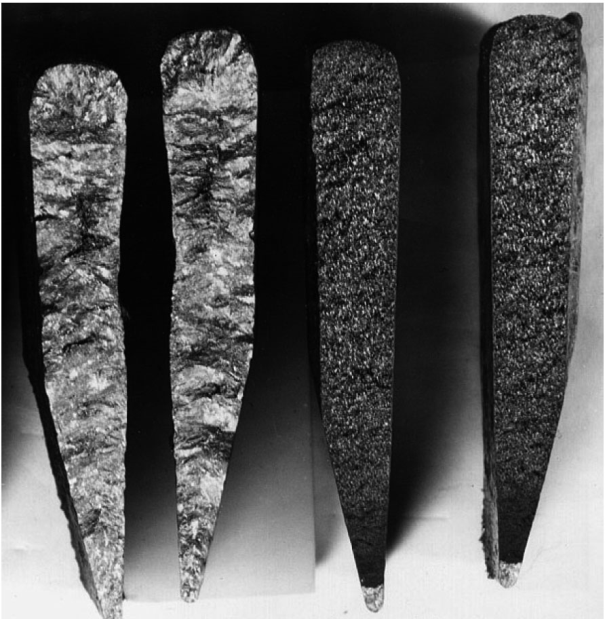 Figure 3 shows examples of broken chill wedges. A wedge test piece cast in a coresand mold (acc. 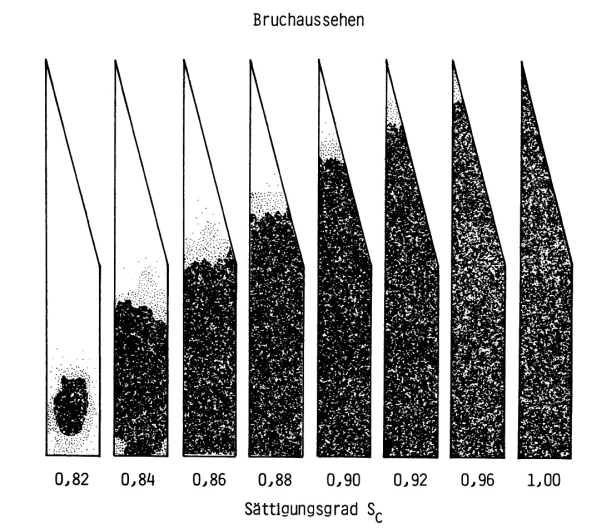 to K. Wagner and W. Friedrich) is shown in Figure 4.